In order to discover the ancient origins of Parmigiano Reggiano you have to go back until the Middle Ages, specifically in the monasteries of Benedictines and of Cistercians from the level of Parma and Reggio Emilia: in fact were their intense agricultural activities and remediation of land to increase the breeding of cows, which are useful to agricultural works and milk’s production. The monks were the first producers of Parmigiano Reggiano, pushed by the research of a cheese, which will have first of all the peculiarity of continuing in time. The production of this cheese was made possible thanks to the availability of salt coming from salt-works of Salsomaggiore, which has strongly characterized the territories of origin and their agriculture. 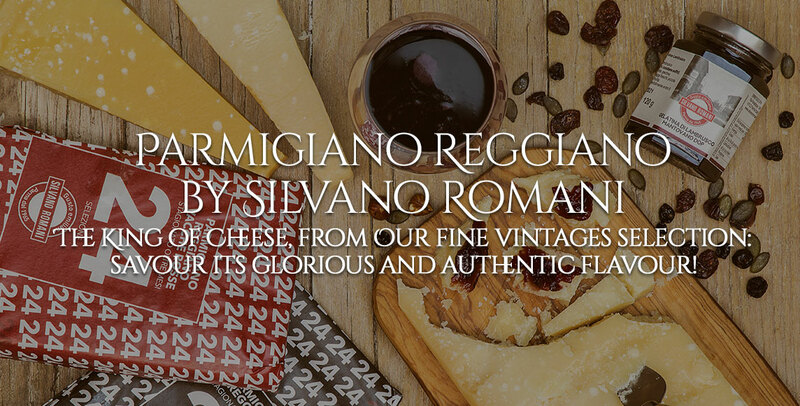 Even at the time, Parmigiano Reggiano started to travel and to be little by little known and appreciated across the country. One of the first proofs on the commercialization of Parmigiano Reggiano goes back to a notarial deed drawn up in Genoa in 1254, that mentions “caseus parmensis” (cheese of Parma). In a short time it started to spread in Romagna, Piedmont and Tuscany, until to reach maritime centres of Mediterranean sea. 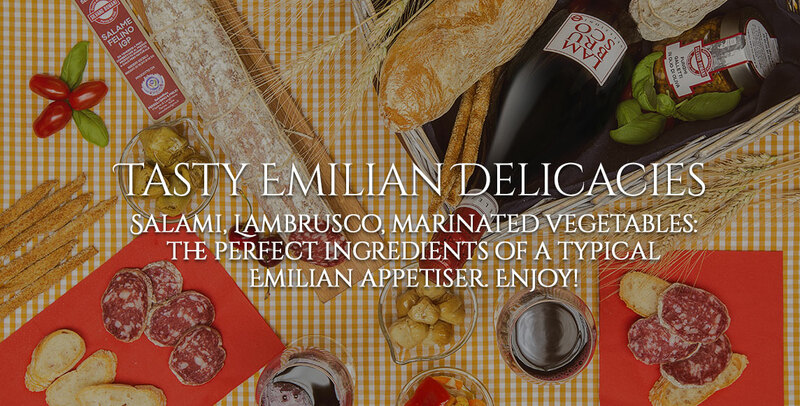 The prosperous economic development of Renaissance made sure that in Emilia the production of Parmesan would extend and everywhere would be the possibility to have fodder. Moreover the size of the forms arises and the forms reach the weight of 18 kilograms for each. During this strong agricultural and trade expansion, in which Parmesan had a basic role, and also a category of traders-owners of cows and town craftsmen started to affirm who kept on investing in the purchase of cows, with the development of so-called dairy farms. The cheese factory was attached to the dairy farm. Moreover, cheese which was considered as the best was cheese the one produced in the period of time that went from May to September, called precisely “maggengo”. In the 17th century The Duke of Parma, Ranuccio Il Farnese, started to increase the production of Parmesan, favouring pastures and building big dairy farms. Furthermore the same Duke made official the origin’s denomination with a deed of 7 August 1612 in order to protect the product in a commercial manner. The cheese started quickly to expand, until to arrive to Germany, Flanders, France and Spain. At the beginning of 18th century, Napoleon got rid of the big ecclesiastic possessions and lands were bought by the middle class. The cheese factories acquired typical octagonal shape and they remained active for 120-180 days during the year, when cows have the possibility to take advantage of the grass. At the beginning of 1900 there were some important introductions to the production process, as the use of graft serum and the steam heating, that improve the quality of cheese and they are still current. The activities went through a decline only in the ’40, during the Second World War. The recovery started in the ’50, also thanks to important legislative goal in the food sector: the Italian law on the origin’s denominations, standard of production, guidelines of cows’ feeding. Then, with the statement of European Community and of Agricultural Common Politics, the principle of recognition and of origin’s protection affirms itself not anymore on national level, but on a community level. 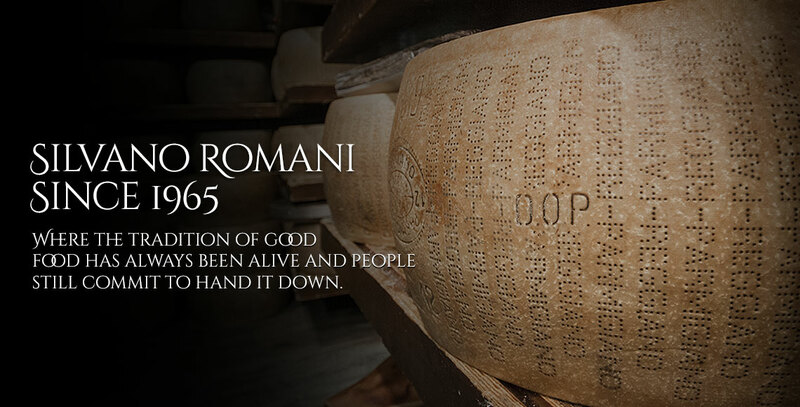 In 1996 Parmigiano Reggiano is recognised as an European PDO. The activities of promotion and protection are conducted by the Consortium of Parmigiano Reggiano that was officially born in 1934. 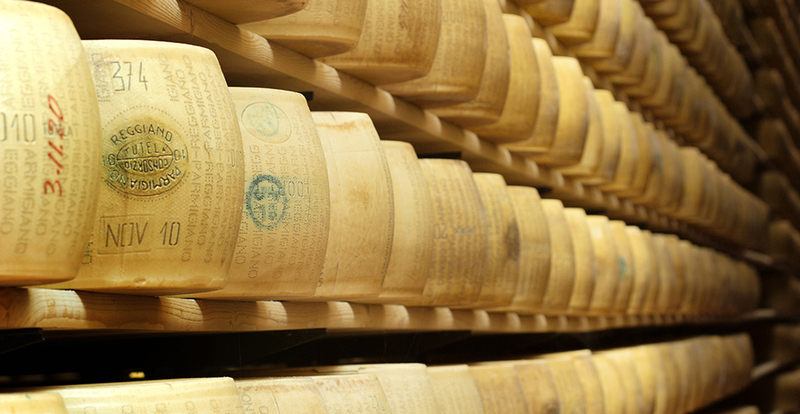 The Consortium of Parmigiano Reggiano puts together all cheese factories producers and follows up the basic commissions of affixation of the marks in accordance with the Document of Protected Designation of Origin (PDO), which is vigilance of brands and protection of imitations.